This is my Indie Life, Shareathon, INDIE SOAP BOX MEME IMAGE and ROW80 post (now there’s a mouthful!). Catchup on my news, my updates and grab a list of writers resources. How: Sign up on the Linky When: Post on the second Wednesday of the month What: Write anything indie related: something that will inspire or help a fellow indie; something that celebrates a release or a milestone; something that talks about the ups and downs, joys and heartaches of Being Indie. This is also a quickie update for the ROW80 writer crowd: ROWers – I’m blogging, hopping around, I revised 50 pages of Finding Luna yesterday and I’m still awaiting my proof copies of the print edition of Finding Esta. There is little more to say for goals but continue reading for information on what is planned for this blog over the coming months and for those resources. Hello fellow Indies (and other readers who might stumble on me today). Sorry I’ve been a no-show for a while. My indie life has been hectic. I’ve been away, ill, and re-revised/re-edited and published my debut to print in LULU and Createspace (yet to proof them). I have learned quite a bit about book cover creation so started to sell this service (very cheaply for indies) and now I’m revising book two in the Supes Series. *sharp inhale of breath. Nuff said! I’ll be giving my book (Finding Esta) away FREE on WLC 30th August! My Review Only Virtual Book Tour at Candace’s Book Blog 23rd till 27th September 2013 (Still time to sign up for a review stop, so click the link for your free review copy)! If you write in fantasy genre and want are thinking of having a VBT, Candace is your gal! Today, I’m going to list a few resources that continue to make my writing and publishing experience a little easier (and cheaper). Because I’m sharing, this is also a Shareathon post. Do you have something for me to shout-out? Something to share with writers and readers? Kiblin (human volunteer readers, quick turnaround, pay for 24 hour turnaround). 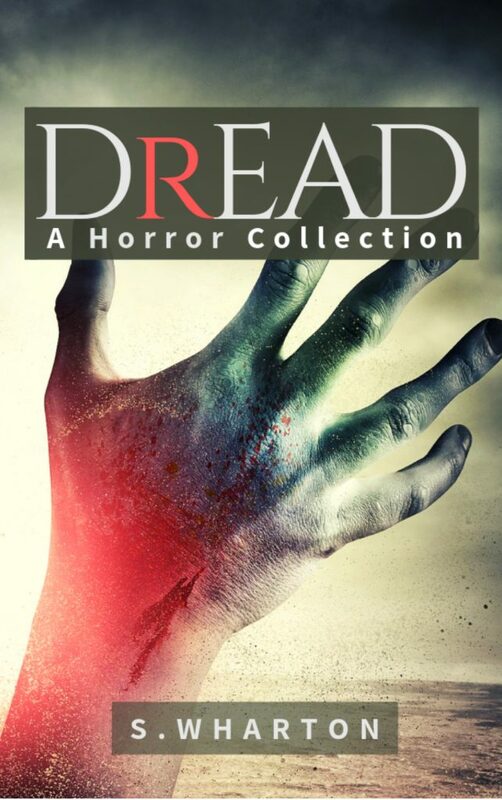 Draft2Digital: (these guys are like Smashwords but they format the MS for you and the book is in the hands of distributors they same day (in my experience). They don’t distribute to as many places as SW yet, though. And they don’t do coupons. Draft2Digital is a digital publishing aggregator who provide a single, easy-to-use portal for you to convert your manuscript into an expertly formatted ebook, and publish it through all the industry’s most powerful retailers. The Book Designer Templates – excellent for print and ebook, and they aren’t too expensive either. It took me a while to get my head around them, but if you have a little patience and know a bit about Word, you’ll be fine. Ebook Formatting Tips – Informative post to keep in your tips file. 10 Ways To Find Reviewers For Your Books – this is a self explanatory blog post article you might learn from. 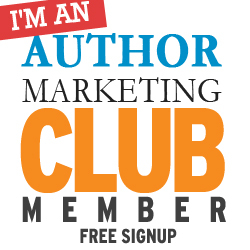 Free Review Blogs – A very long list. 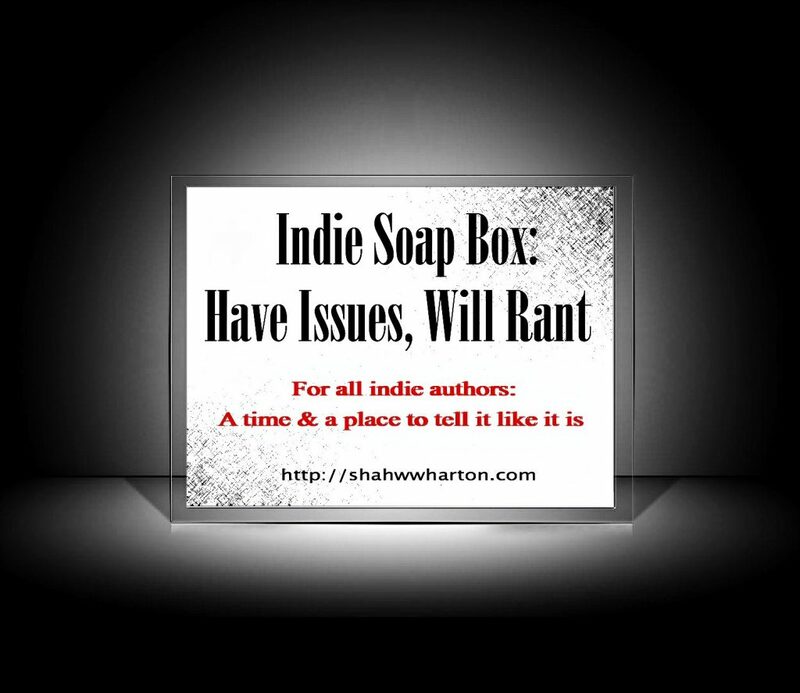 This was also an Indie Soap Box File – Do you want to guest post here? Click this image. Have a rant you want to post under this meme, here on this blog? I do hope so 🙂 Click the link and get in touch. Wow! That’s a lot of links. I will have to come back later and work through them. Thanks! I missed this post before, I guess because we were traveling. 🙂 Great list of links, Shah, thanks! I’ve bookmarked it.